Today, Italy is home to the largest number of World Heritage sites with 53, followed by China (52), Spain (46), France (43), Germany (42), India (36), Mexico (34) and the UK (including British Overseas Territories) (31). A total of 37 sites are transboundary meaning they are positioned in more than one country or state. According to UNESCO, however, location is largely moot. 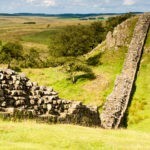 Instead, World Heritage sites “belong to all the peoples of the world”. 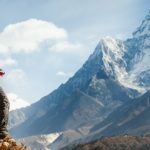 The 12 original World Heritage sites are spread across just seven countries: Germany, Ecuador (2), Poland (2), Senegal, Canada (2), USA (2) and Ethiopia (2). The UNESCO committee meets once or twice every two years. The 21st meeting or ‘session’ will be held on 30th and 31st May 2018 at the UNESCO headquarters in Paris, France. 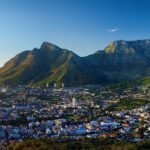 Here, we explore the 12 original World Heritage sites, first listed during UNESCO’s September 1978 meeting – the second session of its kind. 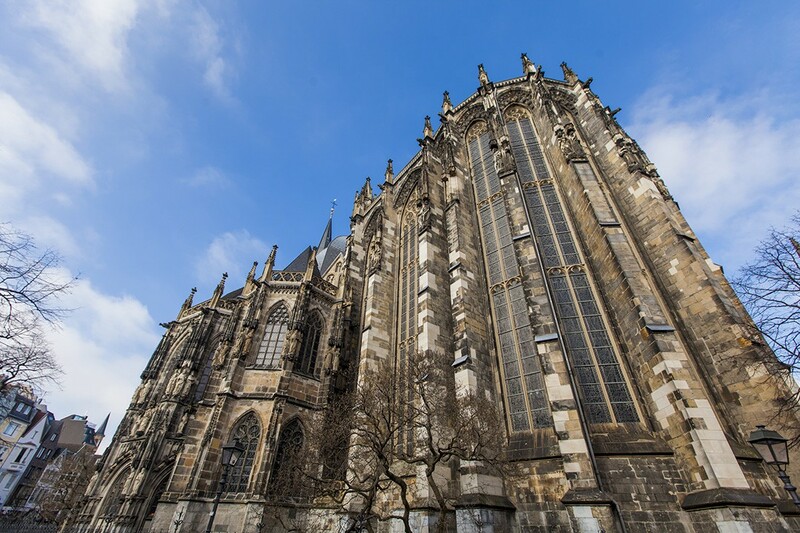 Located in western Germany, Aachen is one of the oldest cathedrals in the world. It was constructed by order of the Holy Roman Emperor Charlemagne who was buried at the site after his death in 814. Famed for its octagonal basilica and cupola constructed around 790-800, the cathedral was extended in the Middle Ages. Aachen’s treasury is considered one of the most significant in history with the most prominent item on its inventory being the Cross of Lothair, a jewelled cross made from gold inlaid with precious stones and embroidered with pearls. 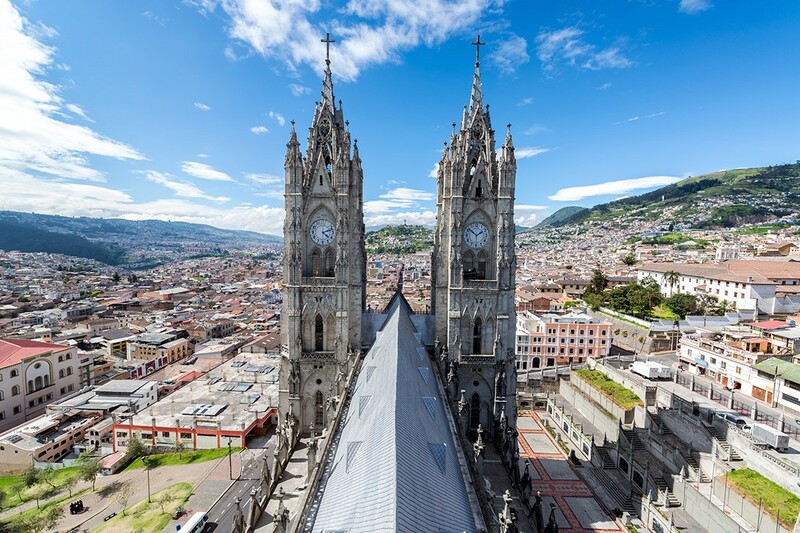 Ecuador’s capital city, Quito, was founded by the Spanish in 1534 on the ruins of an Inca city. The historic city is famed for its churches and cathedrals which include the Iglesia de La Compania de Jesus, La Capilla Del Hombre, Basílica del Voto Nacional and Iglesia de San Francisco. Despite suffering from a devastating earthquake in 1917, the city is known for the best preserved, least altered historic centre in Latin America. Isolated in the Andes at 2,818m (9,245ft), the city is positioned dramatically, spread along the slopes of Pichincha Volcano and bordered by the hills of Panecillo and Ichimbia. 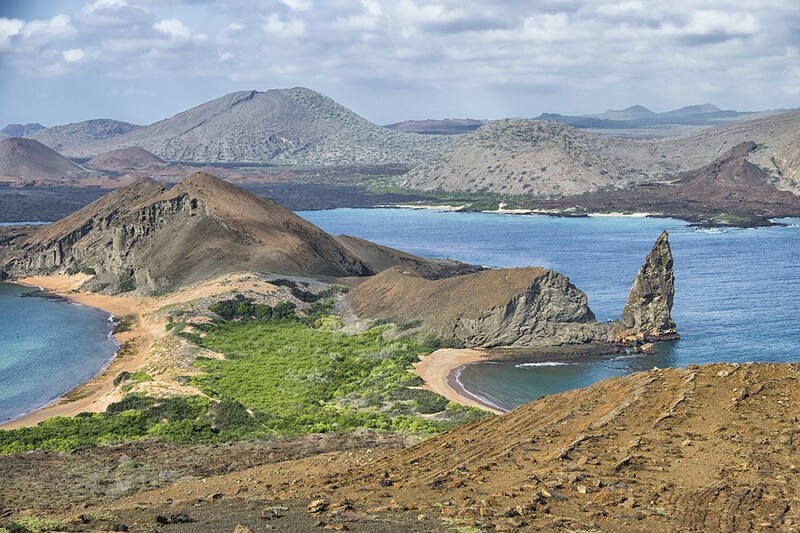 Ecuador’s second listing in UNESCO’s original World Heritage sites are the 19 islands that make up the Galápagos. 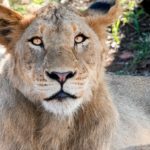 They lie roughly 1,000km (620mi) west of the South American continent. 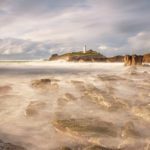 These islands and the surrounding marine reserve are home to a melting pot of marine species, many of them endemic to the equatorial islands. 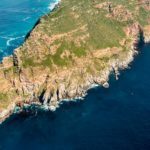 Made famous by Charles Darwin’s visit in 1835, the Galápagos Islands are known worldwide for their role in helping Darwin form his theory of evolution by natural selection. Darwin described the Galápagos as “a little world within itself” and marvelled at the variety of species found there. Kraków is the former capital of Poland and the country’s second largest city after the modern capital of Warsaw. Located on the River Vistula in southern Poland, the historic centre is home to the largest market square in Europe as well as numerous historical houses, palaces and churches. The city dates back to the 7th century but is still one of Poland’s most important economic and cultural hubs. It is home to one of the oldest universities of international renown, the Jagiellonian University. 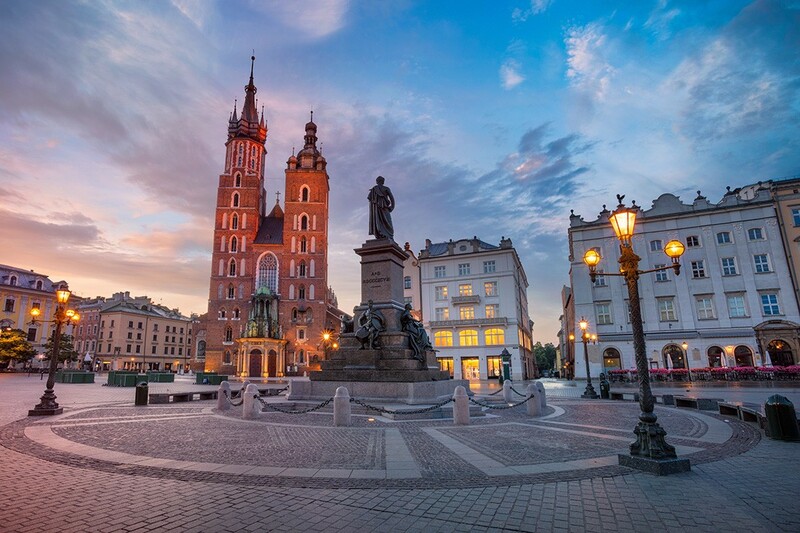 Today, the Historic Centre of Kraków is defined by its “public buildings, the remains of its medieval city walls, and its palaces and townhouses”, and is formed by three urban ensembles: the medieval chartered City of Kraków, the Wawel Hill complex, and the town of Kazimierz. 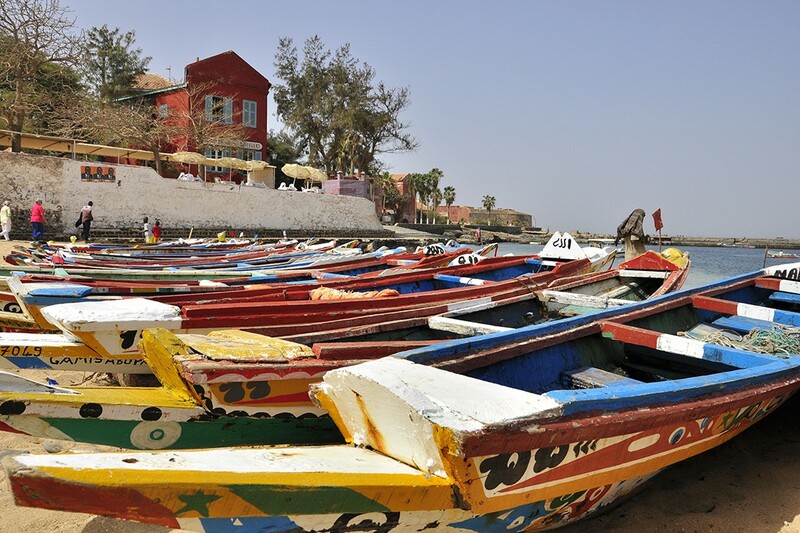 The tiny island of Gorée lies off the coast of Dakar, the capital city of Senegal. For nearly 400 years from the 15th to the 19th century, Gorée was the largest slave-trading centre on the African coast. Ruled initially by the Portuguese, then the Dutch, English and French, its unique architecture is characterised by the contrast between the bleak quarters built for slaves and the elegant houses built for the slave traders. Today, it continues to serve as a reminder of humanity’s darkest moments and concurrently as a sanctuary for reconciliation. 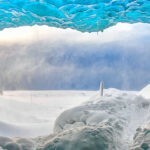 Evidence of the first European presence in North America can be found at the tip of the Great Northern Peninsula on the island of Newfoundland in Canada, predating Columbus’s arrival by some 300 years. 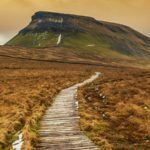 Here, the remains of an 11th-century Viking settlement have been excavated. 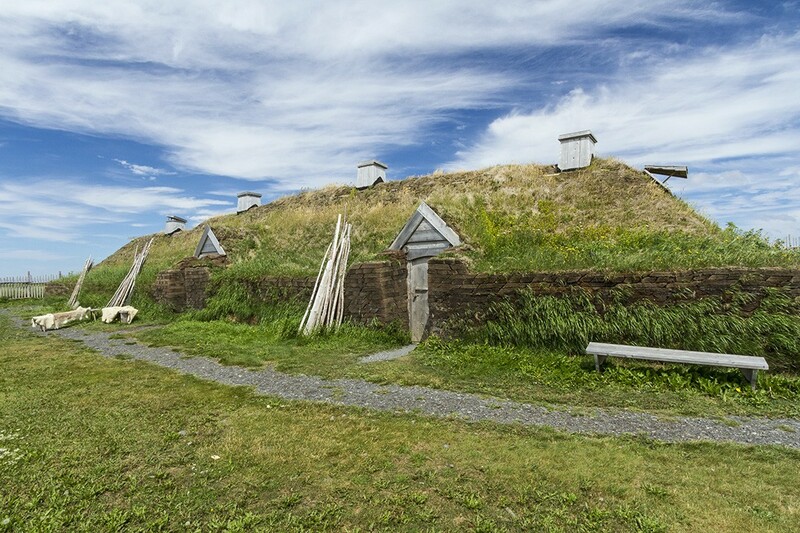 The wood-framed peat-turf buildings are similar to those found in Norse Greenland and Iceland, and include three dwellings, one forge and four workshops. Together, they form the first and only known Viking site in North America. The site was protected by the Canadian government in 1977, a year before its selection as one of UNESCO’s original World Heritage sites. 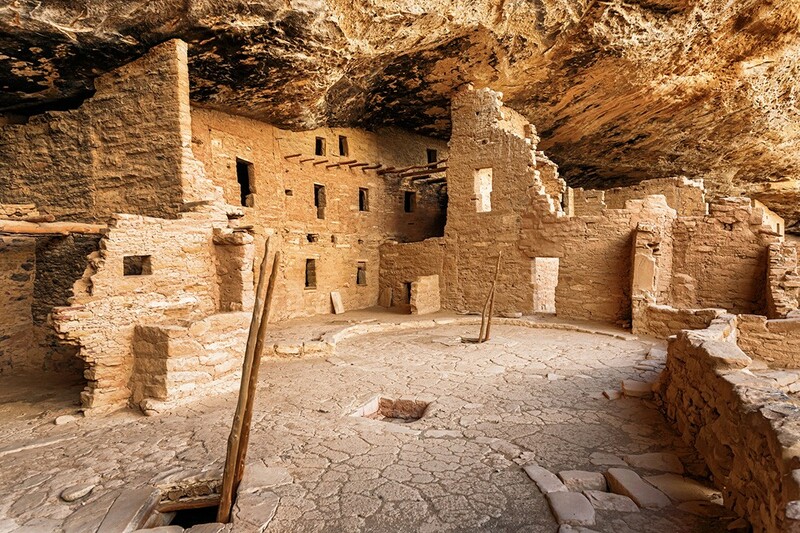 With more than 4,300 sites, including 600 cliff dwellings, Mesa Verde National Park is the largest archaeological preserve in the US. Pueblo dwellings dating from the 6th to the 12th century are still standing at around 2,600m (8,530ft). Its best-known ruin, Cliff Palace, is constructed of sandstone, wooden beams and mortar, and dates back more than 700 years. 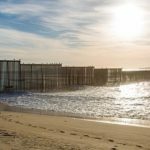 It was home to approximately 125 people, but was likely an important part of a larger community of 60 nearby pueblos housing a total of 600 or more people. With 23 kivas and 150 rooms, the multi-storey Cliff Palace is thought to be the largest cliff dwelling in North America. Positioned along the South Nahanni River, one of the most spectacular wild rivers in North America, the Nahanni National Park contains deep canyons and giant waterfalls as well as a unique limestone cave system. The park is also home to 40 types of mammal including wolves, grizzly bears and caribou as well as 170 bird species. 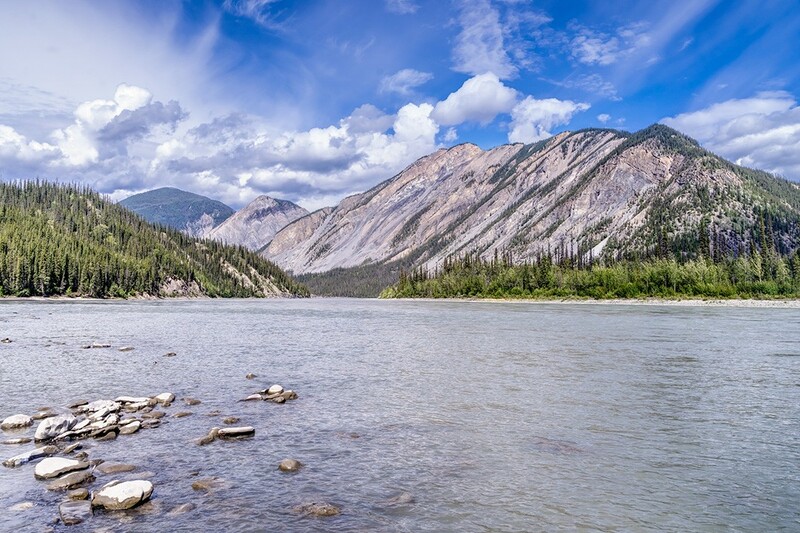 The Nahanni National Park was first protected as a national park by Canada in 1972, before being named as one of UNESCO’s original World Heritage sites in 1978. 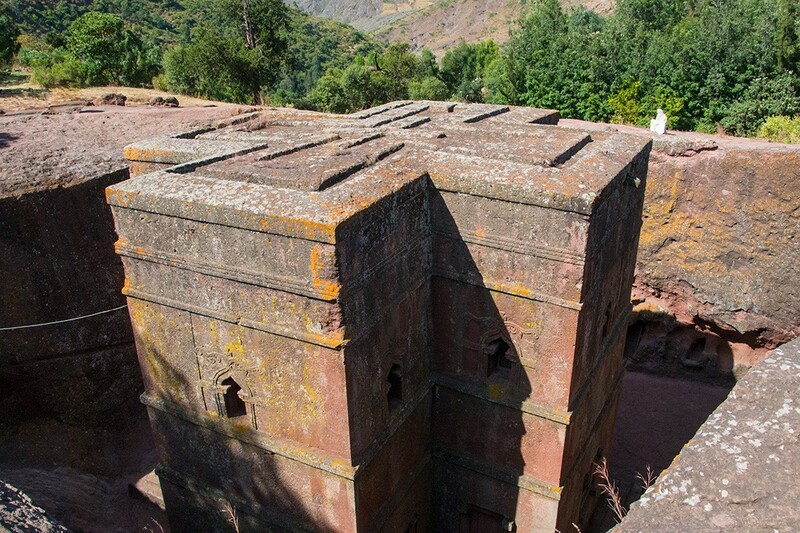 Perched in Ethiopia’s Lasta Mountains at 2,600m (8,530ft), the rock-hewn churches of Lalibela were built in the 13th century on the orders of King Lalibela. He reportedly ordered the construction after he visited Jerusalem in 1187 BC just before Muslim forces overran the Holy City. The churches were constructed around Ethiopia’s own stretch of the Jordan River. The churches were not constructed from the ground up, but chiselled out of volcanic rock instead. Legend has it that the thousands of labourers who toiled on Lalibela’s “New Jerusalem” by day were replaced by angels who continued the work by night. 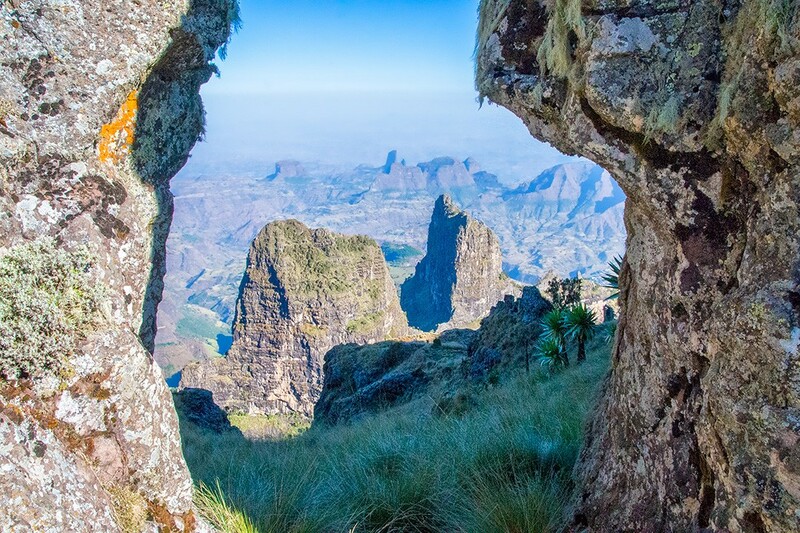 Ethiopia also had two locations included in UNESCO’s original World Heritage sites: the rock-hewn churches and Simien Mountains National Park. It now has a total of nine. 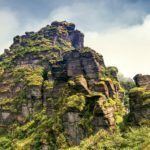 Carved by massive erosion over millions of years, Simien Mountains National Park – known as ‘Africa’s Grand Canyon’ – is a vast cauldron of jagged peaks, plunging gorges and sharp precipices dropping some 1,500m (4,920ft). 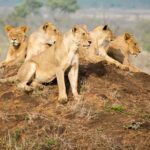 The national park was selected as one of the original World Heritage sites because it is also home to several rare mammals including the gelada baboon, the walia ibex and the Ethiopian wolf, which is the world’s rarest canid and Africa’s most threatened carnivore. Fewer than 500 Ethiopian wolves remain in the wild. 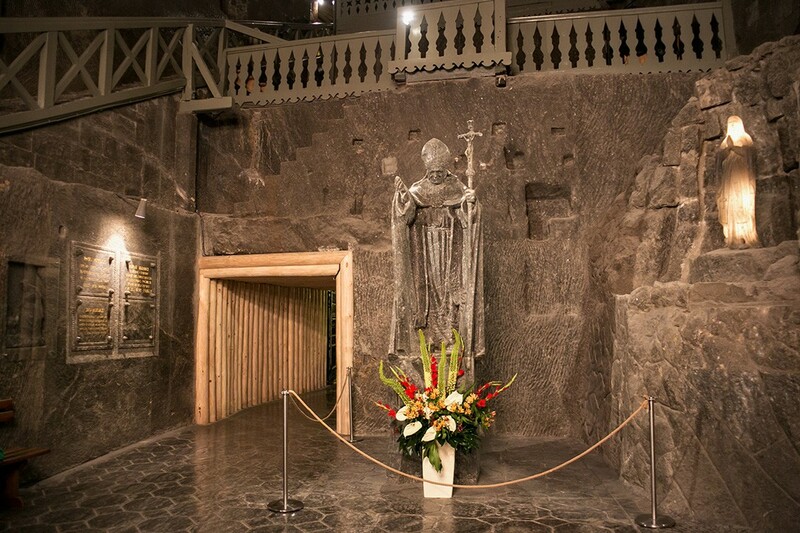 The extensive deposits of rock salt in Wieliczka and Bochnia have been mined since the 13th century – the oldest mine of its type in Europe. The mine produced table salt continuously from its construction in the 13th century until its closure in 2007, making it one of the world’s oldest operating salt mines. However, commercial mining was discontinued in 1996. In addition to the site’s industrial significance, the excavated areas for salt were also converted into storehouses, workshops and chapels, with ornamental statues and decorations carved into the rock salt. As such, the mine has been a tourist destination since the early 19th century. 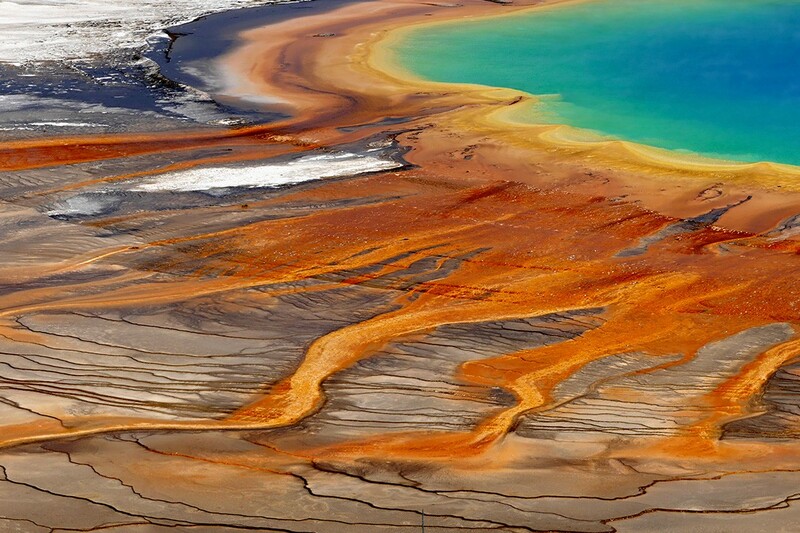 One of its most outlandish sights is the Grand Prismatic Spring in the Midway Geyser Basin. The spring – 110m (360ft) in diameter and 50m (164ft) deep – is the largest hot spring in the US and the third largest in the world after Frying Pan Lake in New Zealand and Boiling Lake in Dominica. 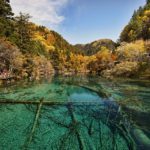 The spring’s extraordinary colours are a result of pigmented micro-organisms growing around the edges of the mineral-rich water. 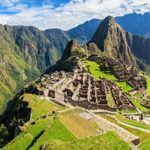 World Heritage Sites: A Complete Guide to 1,073 UNESCO World Heritage Sites has been updated to include two years of changes in the World Heritage Sites list.